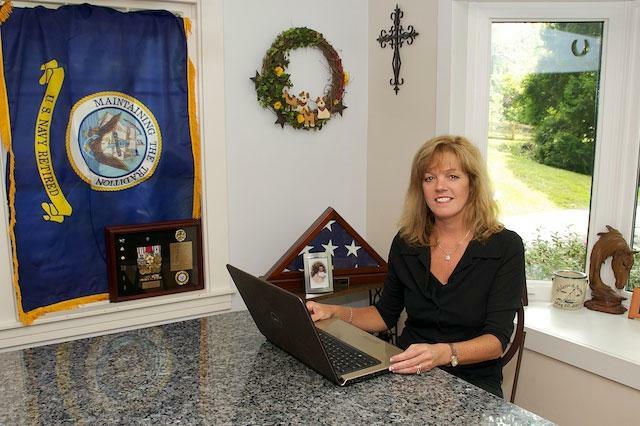 Valerie Ormond spent the majority of her adult life as a Naval Intelligence Officer. The daughter of two English majors, and an English major herself, she always had a great interest in books and writing. Just prior to her retirement from the Navy, someone suggested she turn an idea she had into a book, and from there her second career began. She was a mentor, counselor, and leader in the U.S. military for over twenty-five years. Her education includes a Master of Strategic Studies from the U.S. Army War College in Carlisle, Penn. ; a Master of Strategic Intelligence, Defense Intelligence College, Washington, DC, and a dual Bachelor of Arts degree in English and Mass Communication from Towson University, Towson, Md. She is a lifetime member of the Disabled American Veterans and the Naval Intelligence Professionals. She is also a member of the Millitary Writers Society of America and the Society of Children’s Book Writers and Illustrators. She lives with her husband Jaime Navarro, a career Naval officer, now retired and working for the Navy again in Maryland. Jaime is the proud father of his son, Paul, and daughter, Stephanie, both college graduates and making it out in the world on their own. Jaime and Valerie enjoy the company of their wonderful families and friends, their three horses, and three dogs. Visit Valerie Ormond for more information. This entry was posted in Award, honoree, Recognition, women and tagged accomplished, achievement, author, Believing In Horses, book writer, Counselor, English majors, family, Horse Enthusiast, Navy Intelligence Officer, Organization, Philanthropic, Philanthropy, relationship, retiree, retirement, speaker, Today's Honoree, Valerie Ormond, writer. Bookmark the permalink. Thank you, Derrick, and thank you, Miyoko Hijiki, fellow veteran, for nominating me for this honor. I’ve been blessed to be able to introduce people to both the lives of military families and the horse world through my book “Believing In Horses.” Like many of your honorees, it starts with believing you can do what it is you want to do. Thank you again!